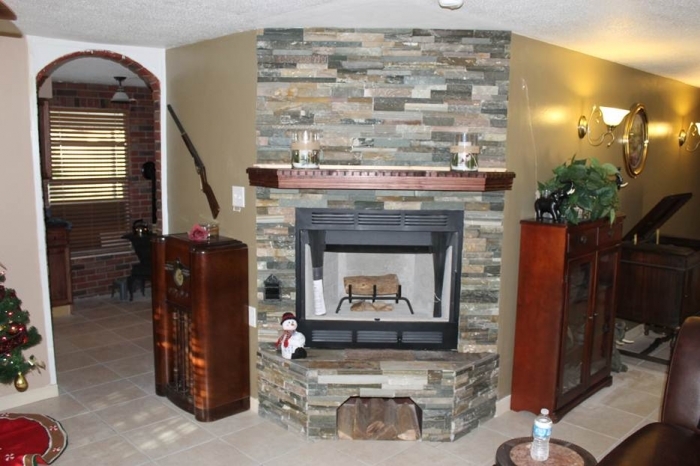 The vent system is the hardest part of installing a woodburning fireplace. 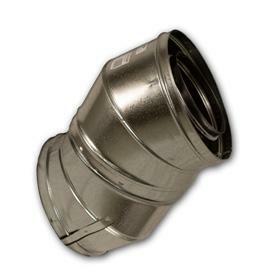 With this elbow from IHP/Superior, you can eliminate problems with pipes that are not compatible, and you can ensure a secure and lasting connection when used with other IHP/Superior products of the same size. This simple elbow helps create a vent system that can be directed around walls or obstructions so that you can finish your vent system for your woodburning fireplace without difficulty. All UL127 listed Class"A" pipe have a maximum of 30 degree elbows , as per code. They do not make a 90 degree as it can not be used. How much rise does this 30 degree elbow get? This elbow set, by itself, will give you 16 3/8" of rise. Does this elbow rotate or does it stay in a fixed position? These elbows can swivel on their base to change the direction that they are pointing, however the actual 30 degree angle of offset is fixed. How much does the one offset and return provide? A single pair of 30 degree offsets will shift the pipe by approximately 3 3/4 inches total. The offset worked perfectly. Customer service fixed a mistake in my order that I made and still had the item to me before the due date. Thank you for the excellent customer service. Prosthe offset can be installed in many different direction/angles which make is very universal. Consit did not come with assembly instruction. it takes some patients to figure it out but it is workable and does an excellent job for getting around rafters/floor joists.